Sunglasses are generally considered to worn for protection to the eyes. But right now, they can also become the essential fashionable accessories, especially among women. So, here, Firmoo prepared many female sunglasses for bueaty. 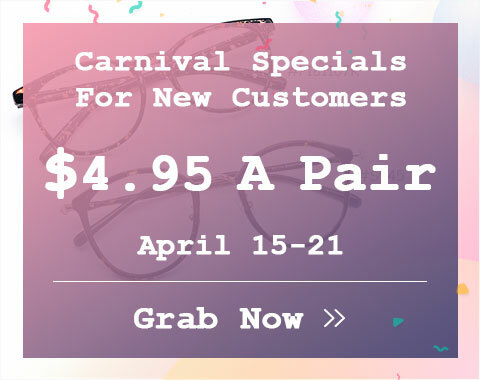 Of course, since sunshine emits harmful ultra violet rays that may develop some eye diseases, Firmoo provide you with female sunglasses at cheap prices to benefit you. 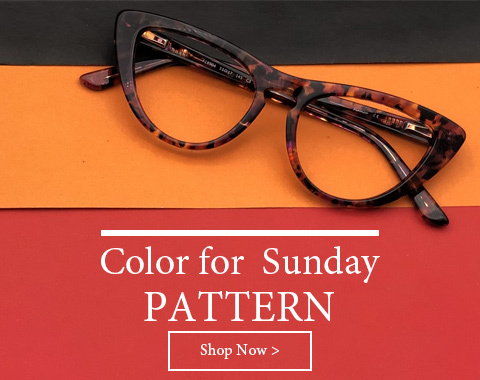 Here, weâ€™ve listed a fantastic collection of good quality female sunglasses for women, varying in different types of designs such as aviator sunglasses, cat eye sunglasses and other cool sunglasses. 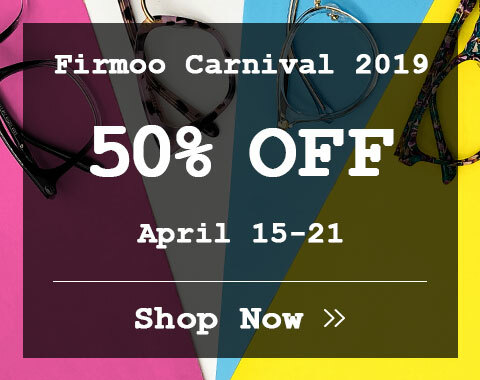 Aides from the cheap prices and fashionable style, Firmoo also work for prescription female sunglasses actively for people with poor vision or vision problems. So, ladies, get eye protection and a new look, start from here with stylish female sunglasses.